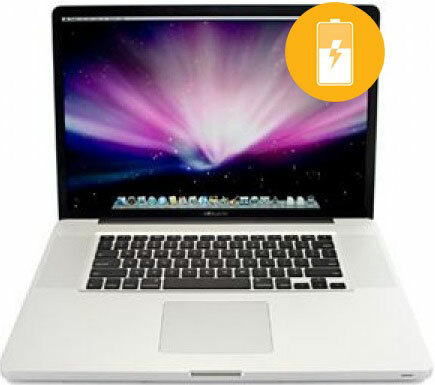 Some MacBook Pro Aluminum (2006-2008) batteries can experience a downgrade in capacity in as few as 200 charge cycles. In utilizing this service, your old battery will be replaced with a new one, and your MacBook Pro Aluminum (2006-2008) battery capacity will be restored. Stop by AppleSolution today to let our trained technicians get your MacBook Pro Aluminum (2006-2008) battery replaced and like new!